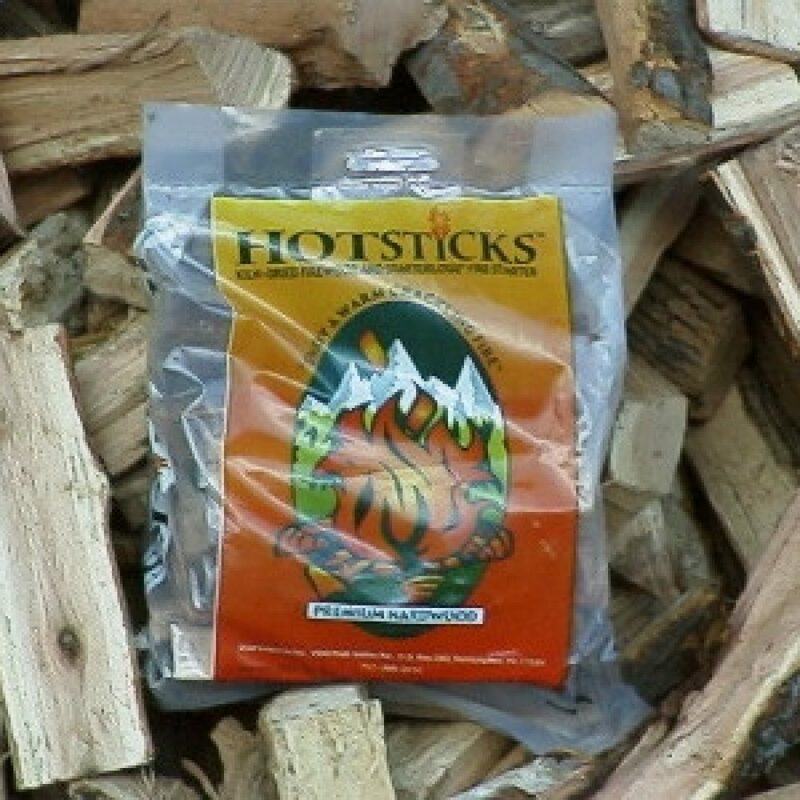 Hotsticks firewood is the highest quality packaged Kiln-Dried firewood on the market. 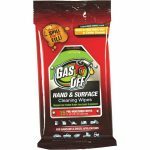 It offers the opportunity to experience the ambiance of a real hardwood fire without the worrisome problems that wet, bug infested and decaying wood can bring. Hotsticks firewood is 100% all natural mixed hardwood from Pennsylvania. 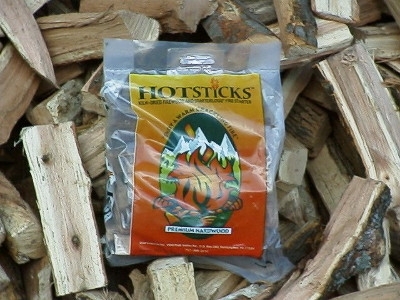 Hotsticks firewood is safe for cooking and has no chemicals added. Hotsticks are cut into 15” lengths and split into 2-6 inches in diameter pieces.